The City of Baltimore is the largest in the state of Maryland and the largest independent city in the United States. There is a huge amount of history behind this fantastic city and approximately one in three buildings is listed on the National register which is more than any other city in the country. Baltimore has the world famous Inner harbor which is a site to be seen either at day or night and a plenty of places to get your fill of live entertainment. There are countless things to do here so let’s take a look at the best things to do in Baltimore. 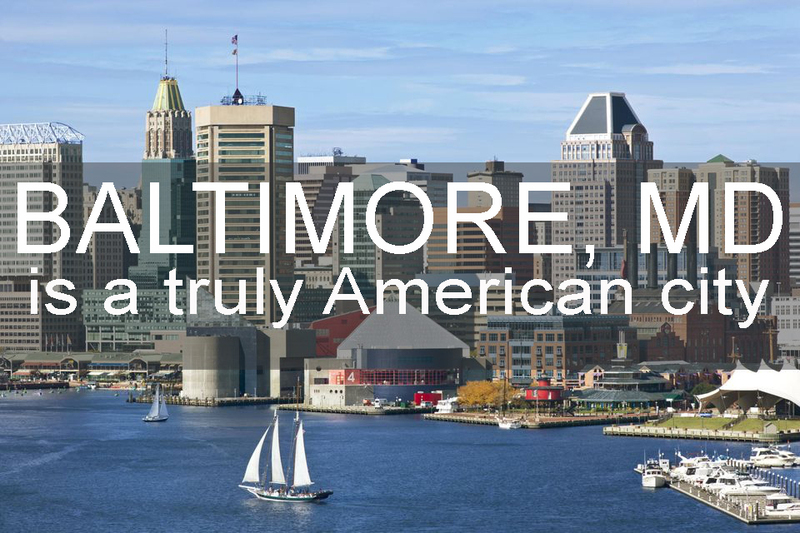 The Baltimore – Washington area includes two major metropolitan areas thriving with culture, tourist attractions, restaurants, shopping and more! Great transportation, hundreds of accommodation options, world-class attractions, expert planning assistance – Baltimore has it all for your next meeting or convention. Baltimore is famous for its beautiful waterfront, world-class museums, one-of-a-kind attractions, three centuries of history and much more. But if you’re still not completely convinced that the perfect place for your event is right here, we’ve put together a handy summary of great reasons to meet here. We’re the crossroads of the Northeast and Mid-Atlantic states and a region of 50 million people, giving you an edge in attracting attendees. 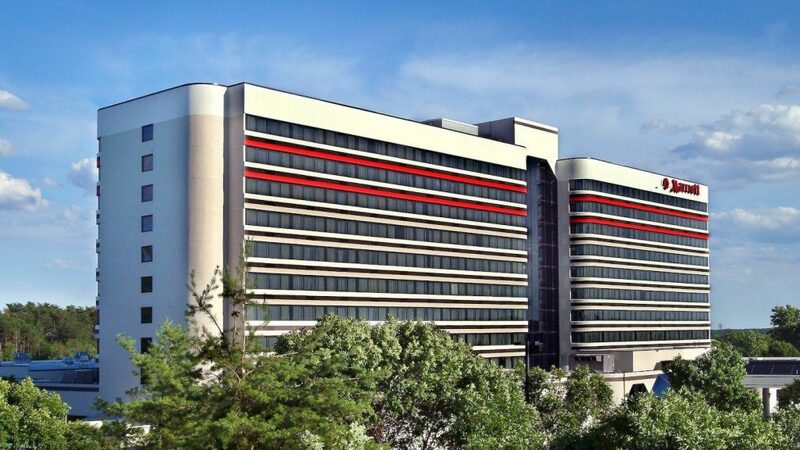 Located off I-95, at a convenient stop on Amtrak’s Northeast Corridor and 15 minutes from Baltimore/Washington International Thurgood Marshall Airport– with 650 daily flights from 70 destinations – Baltimore is well situated to make it easy for your attendees to get here. For those who drive, more than 40,000 off-street spaces in downtown garages and lots make parking convenient. Our shining jewel, the Inner Harbor, is surrounded by renowned attractions, a variety of restaurants, unique shopping, first-class hotels and the Baltimore Visitor Center. 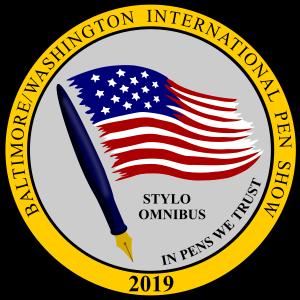 It’s all within a quick walk – or as we say, “just two feet away” – from the Baltimore Convention Center. Dozens of facilities – from casual to elegant and hip to exquisitely traditional – can accommodate intimate, banquet-style gatherings or receptions that draw thousands of guests. Our central venue is the Baltimore Convention Center, which can accommodate up to 75 percent of today’s meetings and conventions with 300,000 square feet of exhibit space, 50 flexible meeting rooms and a 36,000-square-foot ballroom. The center is investing more than $20 million in renovations, including a recently completed outdoor terrace that doubles as a green roof over the exhibit hall, new restrooms, paint and carpeting. The center and the city’s hotels have put a number of green initiatives in place, and many Baltimore hotels and attractions are Maryland Green Travel partners. From fine dining in restaurants that have drawn rave reviews to a traditional crab feast, Baltimore restaurants present a varied menu of culinary delights. Many of Baltimore’s chefs have been touted in culinary publications and major newspapers, as well as featured on network television. You and your attendees won’t be disappointed in a search for a little local flavor or the tastiest international cuisines. Many of the city’s restaurants also offer private dining. Although nearly everything you may want to do and see is within easy walking distance from the Baltimore Convention Center and major hotels, many of our one-of-a-kind neighborhoods, museums and attractions are easily accessible via the fast and free Charm City Circulator hybrid buses or the Baltimore Water Taxi. In addition, city tours aboard replica trolleys or deluxe motorcoaches and harbor cruises are popular options for visitors. With more than 130 attractions, museums, historic sites and performing arts groups, Baltimore promises something for everyone. From “The Star-Spangled Banner” to African American history, pop culture to sharks and dinosaurs, there is something exciting around every corner. Many of our venues are perfect for off-site parties, receptions and small gatherings. Baltimore also celebrates its diversity with festivals and events that spotlight its multicultural heritage, the African American, Hispanic and Asian communities, and its LGBT pride. From historich to Fell’s Point, Harbor East to Mount Vernon, Little Italy to Hampden, Canton to the Station North, Bromo Tower and Highlandtown arts and entertainment districts, our intriguing and colorful neighborhoods serve up great food, stories from the past, fascinating things to do and see and a world of unique shopping.